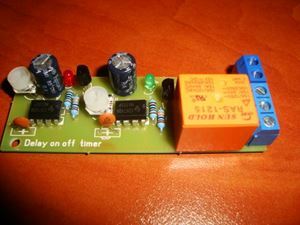 Upon application of input voltage, the time delay relay start and the time delay (t1) begins. At the end of the time delay (t1), start time delay (t2) and the output is energized. At the end of the time delay (t2), the output is de-energized & the time delay relay is reset. 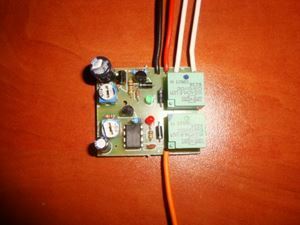 With new application of input voltage - the timer will restart.